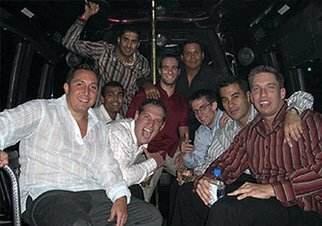 Just for the Night - Book Your Party Limo or Stretch HummerToday! Sit back, relax, and enjoy your evening in style. 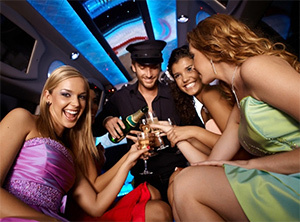 Book a limo or huge stretch Hummer for your night out in Maryland, DC, or Virginia. Our professional chauffeurs know their way around town and can recommend the best hot-spots (restaurants, bars, and clubs) for you and your friends. Make your special night unforgettable by letting us pick you up and transport you in style. We'll make sure you make it to your destination and arrive home safely.